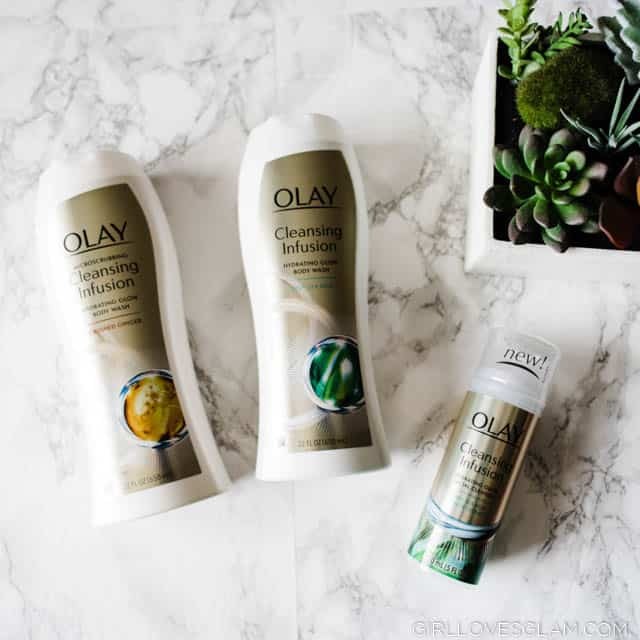 I put Olay Cleansing Infusion body wash and face wash to the test to see if it really would make my skin glow. Olay introduced the world to what they like to call the Tilt Test. 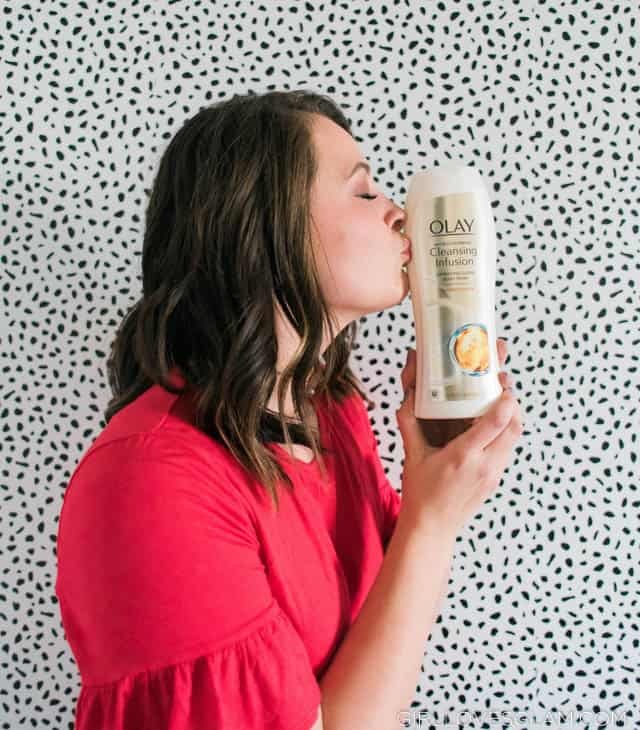 After you have been using Olay Cleansing Infusion, you can tilt your skin in the light and literally see your skin glow! I feel like when my skin is this radiant, I feel more radiant on the inside as well. My 30th birthday is next month and I can honestly say that my skin has never felt so good. 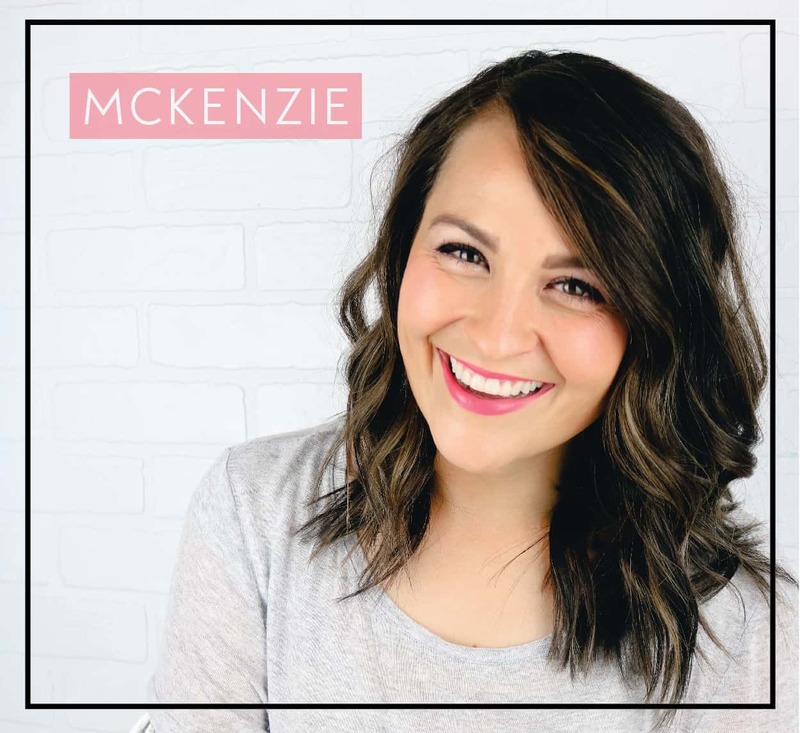 I had been focusing completely on my face and now all of my skin can get the special treatment that it deserves! I am excited to go to this next chapter of my life with the best skin that I have ever had! 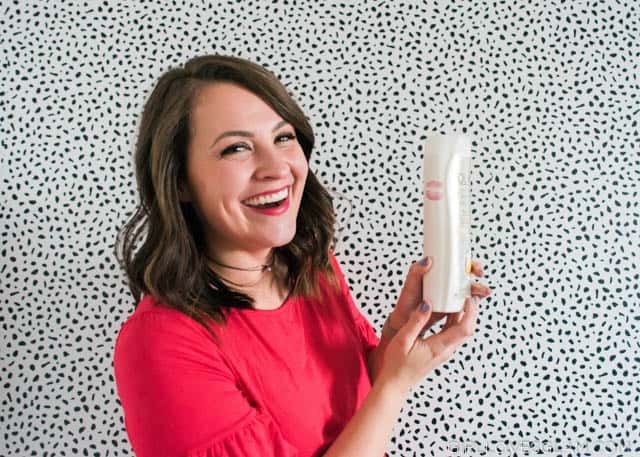 If you are curious about Olay Cleansing Infusions and you want to participate in the Tilt Test for yourself, you can find these products at Walgreens! They aren’t going to leave your skin feeling dry and stripped. Olay Cleansing Infusions leaves your skin feeling healthy because it naturally draws out impurities while it draws in hydration. That is why it allows skin to naturally glow. No highlighters needed! I have tried both the Crushed Ginger and Deep Sea Kelp and I can honestly say that I don’t have a favorite. I love how awake my skin feels when I use the Crushed Ginger, but I also love how soothing the Deep Sea Kelp is! I highly recommend trying the Tilt Test for yourself! With Summer right around the corner, it is the perfect time to get your skin glowing!